TeamBuilder creates additional earning opportunities for our sales professionals by having them participate in the recruiting process. Sales professionals are compensated on the success of the recruited individuals they bring to the company. There is no limit to the amount of candidates who can be recruited, or to a sales professional’s long-term earnings. An associate who recruits a broker to our team will receive 1% of the adjusted Gross Commission Income of the recruited team member, paid quarterly, for as long as they both work for the company. This program is easy and straightforward. There is no additional work required by the referring associate, nor any multi-level tier programs to decipher. All we require is that you help us make the interview appointment and we’ll take care of the rest. 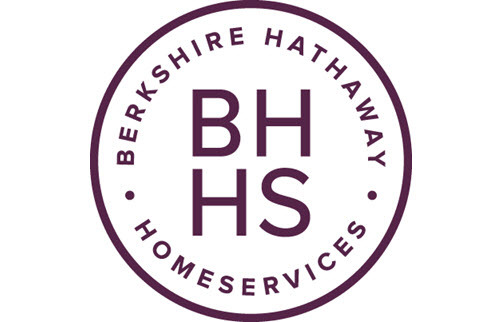 It is our goal to reward our current team and to share with our new members the exciting benefits and tools exclusive to Berkshire Hathaway HomeServices Northwest Real Estate.